I was lucky enough to get an invite to a wonderful Discovery Night event hosted by Naomi, a talented spa therapist and makeup artist who is the brains behind In The Buff Spa. 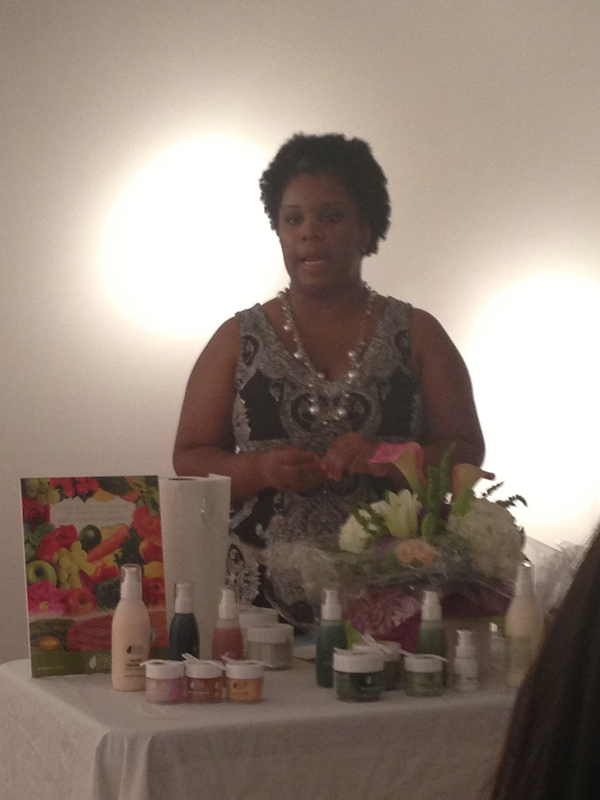 She was going over the iLike products that she is exclusively using for her treatments. 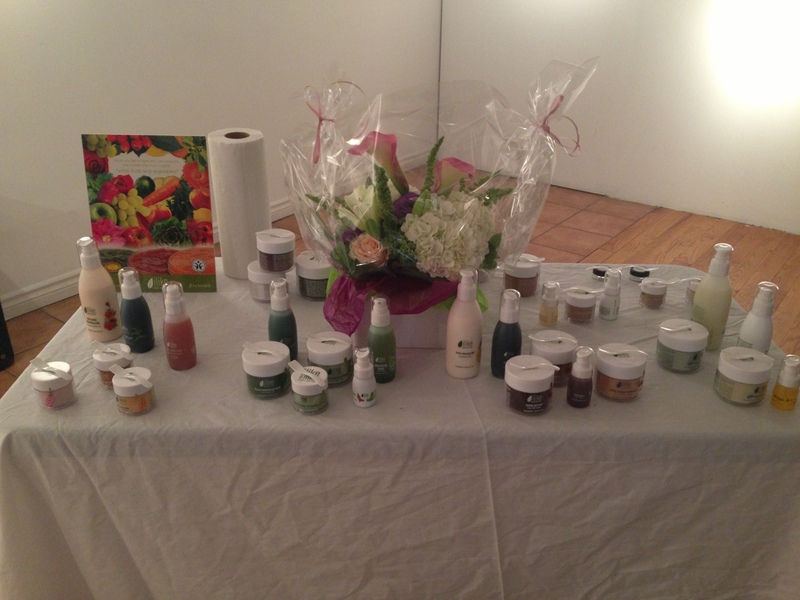 iLike is an organic skin care line first created in Hungary. The product packaging is wonderful and each product had a scent that made my mouth water! We were lucky enough to get some product samples … and given that my face has been terrible lately I tried out the botanical AHA peel. A quick 10min treatment and my face was thanking me! The product smells delicious (flowery and clean) and my face is soft, smooth and glowing – and that’s after the first use. 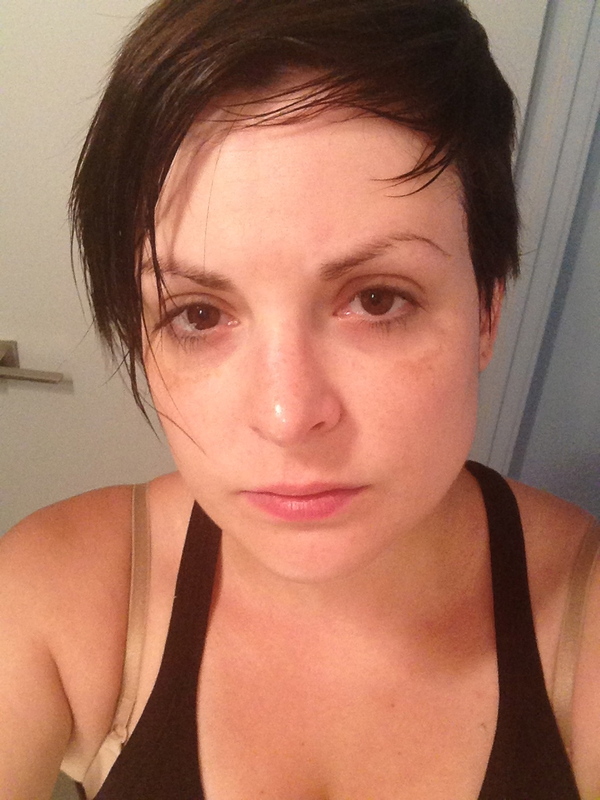 I neglected to take a before shot … but trust me when I say my skin was blotchy, old and tired looking. I’m definitely excited to try out some of the other products in the line! My next step will be to book a Oxygenating/Lightening Treatment with Naomi! I don’t have all the In the Buff Spa contact information yet – but you can contact Naomi via Twitter @InTheBuffSpa to learn about the products, what treatments are available and to book a session that you won’t regret! 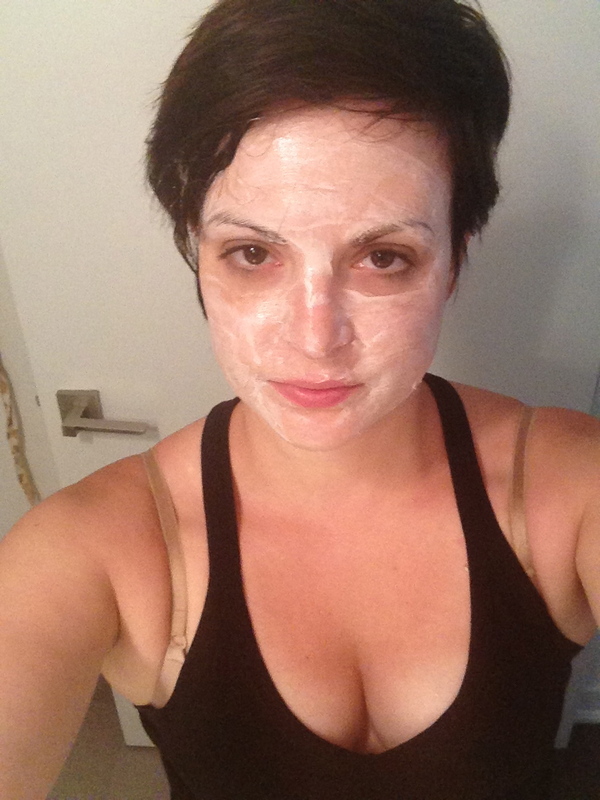 This entry was posted in Beauty and tagged facials, ilike, organic, peel, skin care, spa, treatments by maldham. Bookmark the permalink.